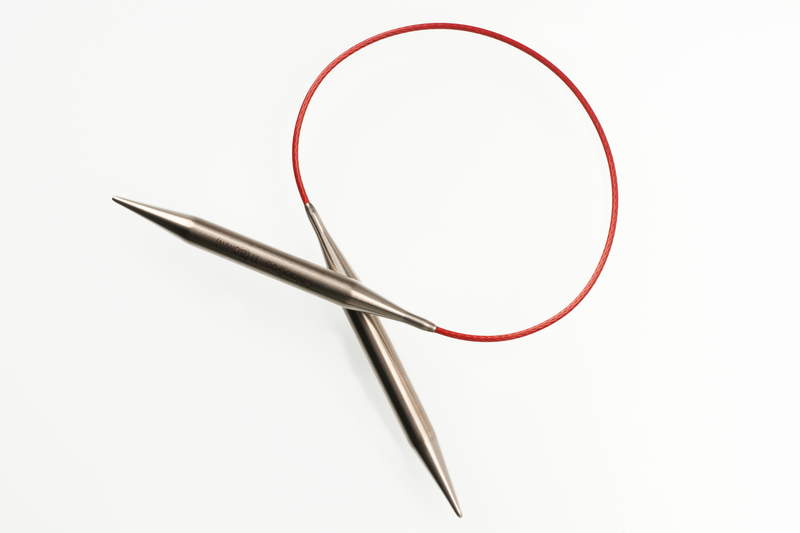 ChiaoGoo RED Lace 16 inch (40 cm) Stainless Steel Circular Knitting Needles are made from premium stainless steel with a multi-strand, nylon-coated steel cable. The cable is very smooth and flexible with no memory. That means no dunking it in hot water to straighten the cables out! Q: Hi! I have ordered your chiaogoo red lace 16”fixed circulars and like that the needle tip is a bit longer than others, measuring about 3 3/4”. Could you please tell me if you have any 16” fixed circulars in bamboo or wood having the same length needle tip? The chiaogoo bamboo description does not state the length of the actual needle part. The brand of the needle does not matter. In other words, I am looking for a bamboo or wooden 16” need with longer tips. Thanks very much for any recommendations that you can give me. Q: Are the needle tips shorter than the needle tips in the interchangeable set with the cables? Q: _Would these needles be appropriate length for knitting the Fair Isle Irish Fisherman kep? Q: What length are the tips on the 16" circular needles? The needles are approximately 3-3/4 inches from the tip of the needle to the join of the cable. 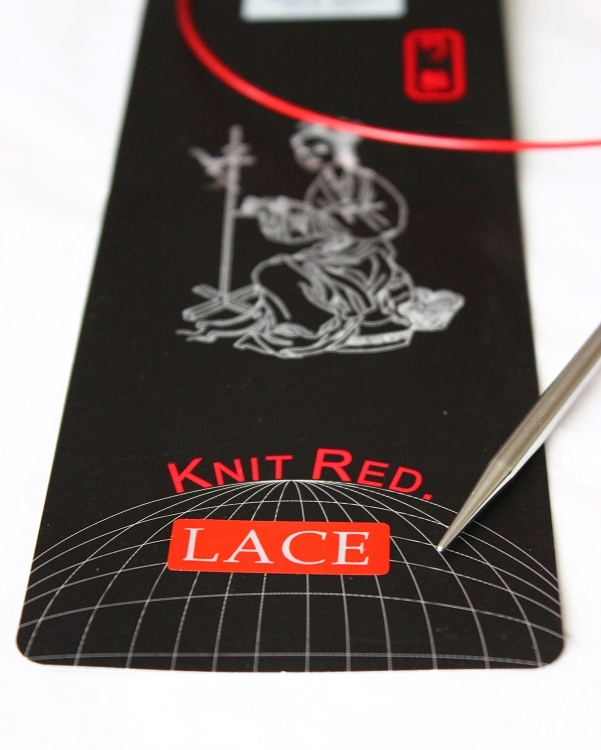 Q: what's the difference between regular and lace circular needles?